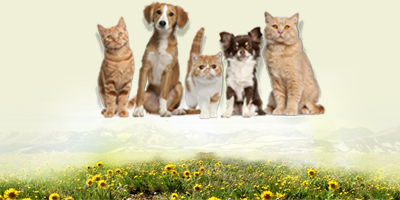 Louisville Family Animal Hospital was founded by Dr. Greg Collins in 1997. 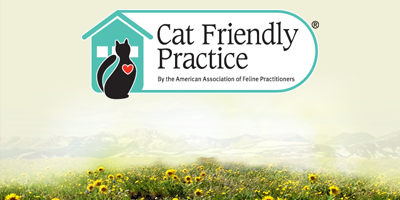 Our philosophy, “Caring for Your Pets from Birth Through Life”, is more than a statement – it is how we approach the needs of the companion animals that enrich and bring joy to your lives. 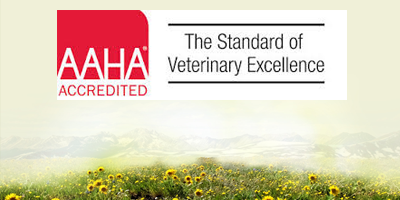 We have been accredited by the American Animal Hospital Association since 2006 - as we are committed to providing excellence in the practice of veterinary medicine by exceeding AAHA’s rigorous standards of evaluation. We believe in reaching out to introduce the next generation of veterinary professionals to the practice of quality medicine. 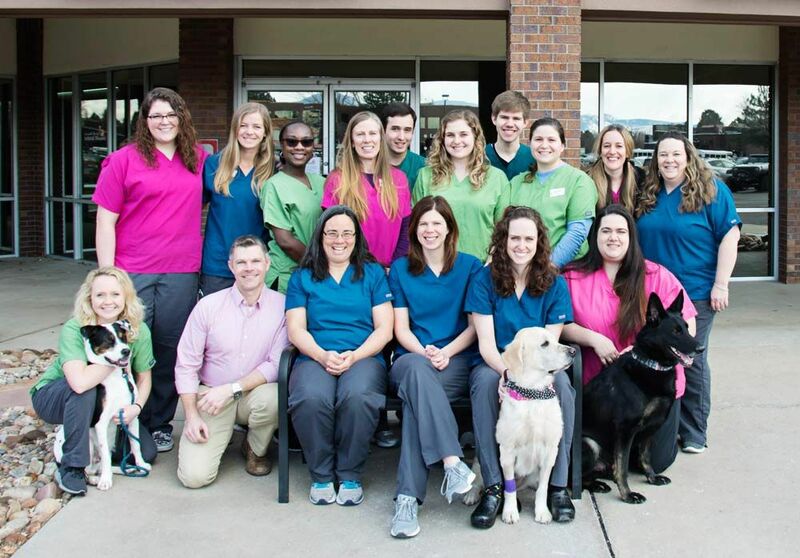 We are a participating practice in the AAHA Externship Program for veterinary students and an internship site for the Community College of Denver’s Veterinary Technology program. 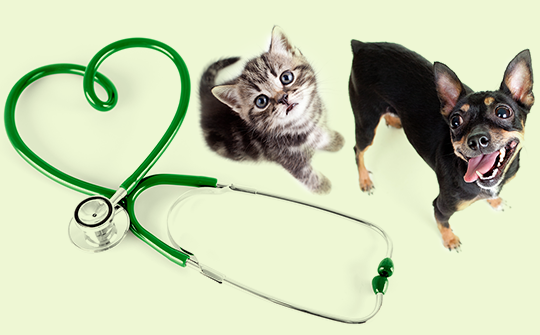 Students with an interest in the veterinary profession can often be found job-shadowing our doctors and nursing staff. We also enjoy welcoming pre-school and elementary school children for tours and working with local Girl Scout troops. We are also supporters of the “Doggone Safe Dog Bite Prevention thru Education” initiative. Please contact us if you would like to arrange for a classroom or scout troop presentation. We support area humane societies through donations of supplies and food, or by contributing to special fund raising events such as Boulder Humane Society’s annual “Puttin’ On the Leash”. We enthusiastically support the charity efforts of others, including the Central Oklahoma Humane Society, Sister Carmen Community Center, 9PetCheck, and Greenwood Wildlife Rehabilitation Center through the donation of supplies, services and our time. We are active members of the Louisville Chamber of Commerce and the Superior Chamber of Commerce.